There are actors such as Lupita Nyong’o, Anna Paquin, and Mark Boal who went home with the Academy Awards for their performance in debut films. On the flip side, there are many other popular actors who have never won an Oscar even with as much as three nominations. The biggest award as far as the big screen is concerned, the Oscar award is the celebration of the best of Hollywood. However, there are still many actors that have set and broken records and are among the finest the entertainment world has ever seen but are still yet to win it. Without a doubt, Will Smith is one of the finest actors that you would find. In a career that has spanned over three decades and with more than 50 acting credits, Smith is still yet to take home an Oscars. He was nominated for two Academy Awards in 2002 and 2007 in the category of Best Actor. Unfortunately, he did not win either. Johnny Depp has been acting since 1984 and he has taken part in more than 70 films and TV productions. More so, he has won many awards including 14 People’s Choice Awards from 18 nominations. In 2008, Sweeney Todd: The Demon Barber of Fleet Street gave him his only Golden Globes award from 10 nominations. However, he is still yet to win an Oscars and has only been nominated for the most coveted award only thrice- in 2004, 2005, and 2008, all in the Best Actor category. He has consistently remained among the highest paid actors in the world and has appeared in some of the biggest movies around. Having started acting since the age of 5, Robert Downey Jr. has close to a hundred credits on his resume and has won many awards in the process including three Golden Globes from five nominations. Nonetheless, he has been unable to convert either of his two Oscars nominations in 1993 and 2009. Sigourney Weaver is the actress who has proven herself beyond reasonable doubts as an actress who will always be important. She started her career in 1971 and has appeared in over a hundred stage, film, and TV productions. She has won a good number of awards including two Golden Globes from seven nominations. However, the famed gold statuette has eluded her even after three nominations in 1986 and 1988 when she got two nominations. 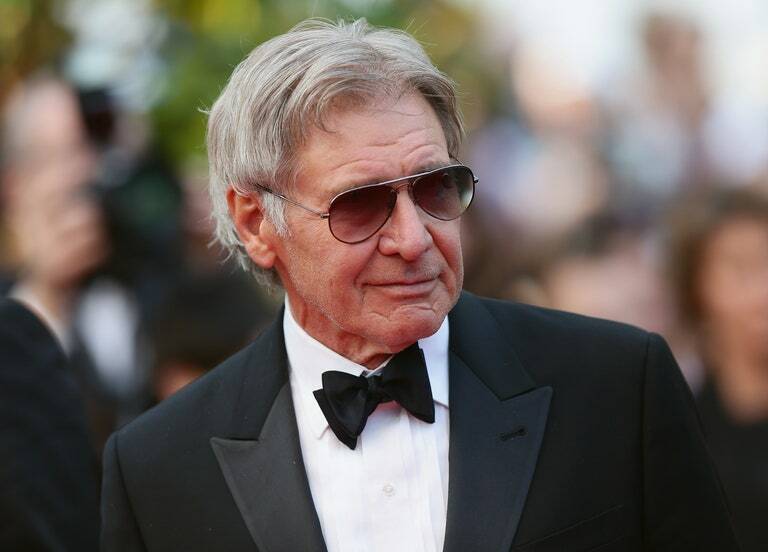 Your favorite actor, Harrison Ford, is also among the famous actors that have never won an Oscar. Ford who has been acting since 1966, has been a part of over 80 gigs in both TV and films. In 1985, he came very close to winning the Academy Awards when he received a nomination for Best Actor for his role in Witness. However, the Hollywood Walk of Famer lost out to William Hurt for his portrayal of Luis Molina in Kiss of the Spider Woman. 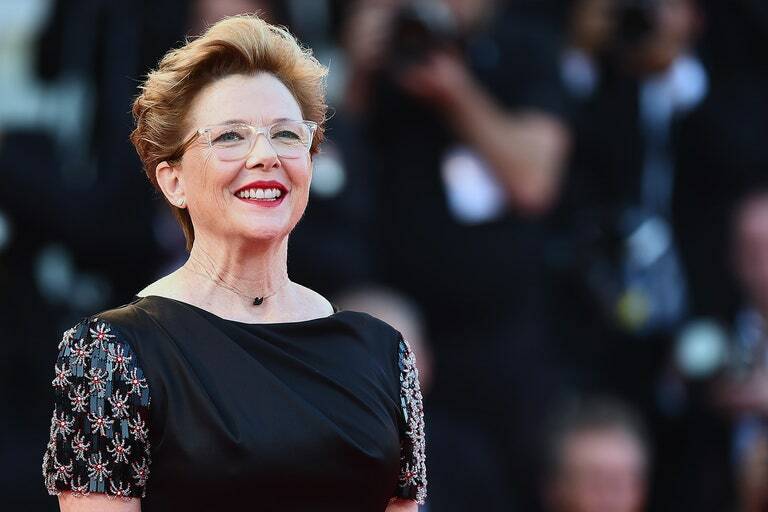 Bening was 22 when she started acting professionally in 1980. In the years that followed, she appeared in more than 40 Television productions and films. In total, she has got close to a hundred nominations for her various roles and she took home close to 30 awards. One that still remains missing is an Academy Awards even though she has been nominated four times in 1990, 1999, 2004, and 2010. 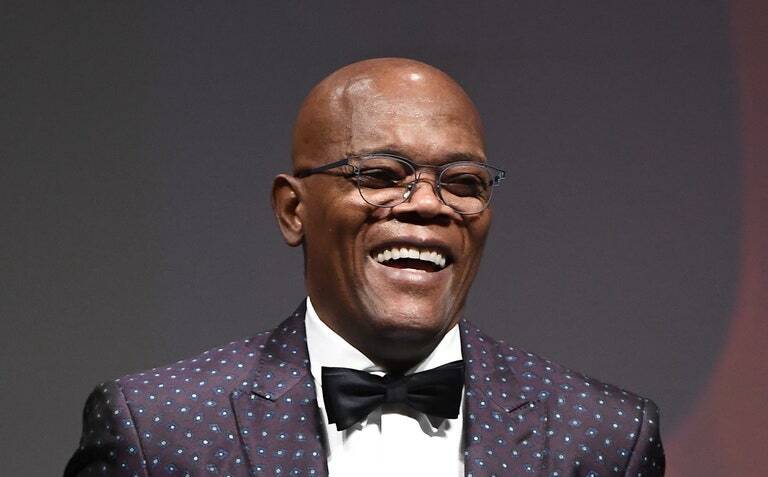 Among the famous actors who have never won an Oscar, Samuel L. Jackson is probably the most surprising. This is most especially because he is the most bankable actor in Hollywood with a grossing of over $7.42 billion in box office from 68 films. More surprising is that he only got a single Oscar nomination which came in 1994 for Pulp Fiction. Also, he has never won a Golden Globes, only managing to get four Nominations. Williams began acting when she was only 13. By the time she was 15, she got emancipation from her parents. Only two decades into her career, she has been nominated for close to a hundred awards, winning over 20 from more than 50 works on stage, TV, and film. She was nominated for the Oscars four times in 2006, 2011, 2012, and 2017, but did not win any. Amy Adams became the world’s highest paid actress thrice in her career that started in 1994 when she was 20. Like many others, her career covered the theatre, TV, and movies. As regards the accolades she has received thus far in her very successful career, Adams has been nominated for more than 130 awards and has won close to forty including 2 Golden Globe Awards from 9 nominations. However, she has been unable to take home the Oscars even after she has been nominated six times. 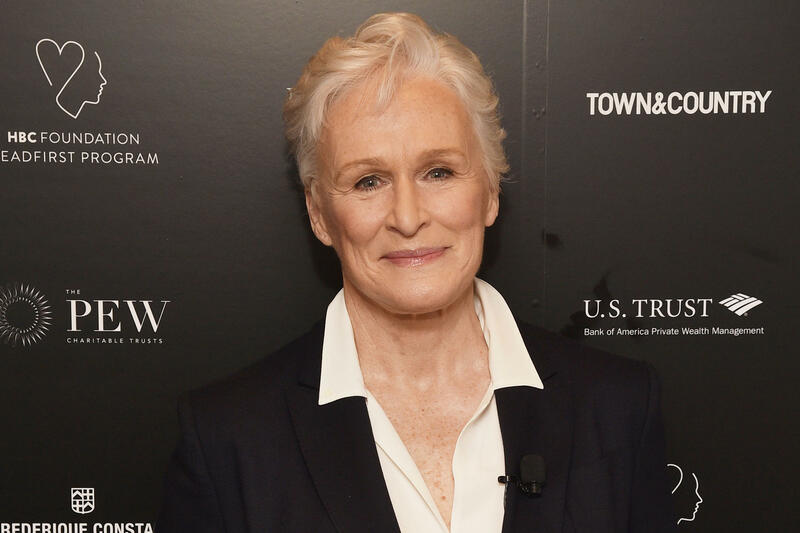 In the class of Hollywood’s best like Meryl Streep (who has won 3 Oscars), that is where one will find people like Glenn Close who has had a career of close to 5 decades. She has played roles in both screen and stage. With a total of close to 120 nominations, Close has won close to 50 in her entire career including 3 Golden Globes and 3 Primetime Emmys. However, even with 7 nominations, she is still yet to win an Oscars. When Born on the Fourth of July was released in 1990, many people believed that Tom Cruise who was only 9 years into his acting career, was going to cruise home with an Oscars for his role in the film. At the end of the day, however, it only gave him one of his three Golden Globe Awards. Cruise went close to winning the Oscars again in 1997 and 2000 when he got nominated, but he lost out again. Without a doubt, he has enjoyed a very successful career with over 30 awards, but the Oscars still remains elusive. Among the actors who have never won an Oscar, there is also English Actor Ian McKellen who one would easily have believed had more than one Academy Awards to his name. Ian began his acting career at the age of 20 in 1959. In the years that followed, he has come forward with some great movies, two of which got him Oscar nominations but has not returned with any. Liam Neeson first caught the eyes of movie lovers in the 1993 Oscar-winning film, Schindler’s List. However, he began his career in 1976 and he has come to appear in more than a hundred films and TV shows. Although he is one of the favorites amongst fans, he has only got a single Oscars nomination which was for Schindler’s List which he did not convert. In 1990, Linney who was 26, made her Broadway Debut. Two years later, she got her first movie role in Lorenzo’s Oil. Close to three decades later, she does not only have many appearances on her resume but also has a number of awards including 2 Golden Globe Awards and 4 Primetime Emmy Awards. Nonetheless, Oscars has not won thus far, even with three nominations in 2001, 2005, and 2008. Considered as one of the most versatile and talented actors of his generation, Edward Norton has taken almost every role, delivering as easy as any other. He began his career in 1993 and has since then appeared in more than 40 films. With all he has achieved including a Golden Globes, Norton is also one of the actors who have never won an Oscar although he was nominated for the awards three times. In 2013, Alfre Woodard made history when she was nominated for the Primetime Emmy Awards for the 17th time. She was then described as the most versatile performer on TV. Much more than just that, she also got three Golden Globes nomination from which she took one home. Even at that, she has only been able to get a single Oscar nomination in a career that has successfully been running since 1978. As an actor, Phoenix has paid his due pretty much in full. He began acting in 1982, and since then, he has appeared in many movies that were very successful. More so, he won various awards including a Golden Globe Awards and a Grammy Awards. However, the Oscars have evaded him for the three times he was nominated in 2001 for Gladiator, 2006 for Walk the Line, and in 2013 for The Master. Bassett has over a hundred acting credits in a career that has spanned over three decades. She has won many awards including the Golden Globe Awards and Screen Actors Guild Awards. However, she has been unable to capture any golden statutte. She only got nominated for the highly valued award once for her role in What’s Love Got to Do with It in 1993 but she lost it to Holly Hunter. English actor, Ralph Fiennes, has come very close to clinching the golden statuette four times, but sometimes, it managed to evade him. He was nominated twice; for Schindler’s List in 1993 and then The English Patient in 1996. Fiennes who began his career in 1985 has many acting credits to his resume and has won some awards including the BAFTA Award. James Franco has been snubbed by the Oscars many times in the past. He has been acting since 1997 and has done everything from TV shows to films. Although he has won many other awards including two Golden Globes from four nominations, Franco only managed a single Academy Awards nomination in 2011 for 127 Hours which he did not eventually win.